If your reading this post, then one or several reasons brought you to our site today. Maybe you have thought you might have issues with alcohol or drugs and you want answers? You may be struggling with alcohol or drugs and are looking for what options you have for help to quit? Some of you are looking for a treatment program to help a relative or friend? For whatever reason, you have come to the right spot today. 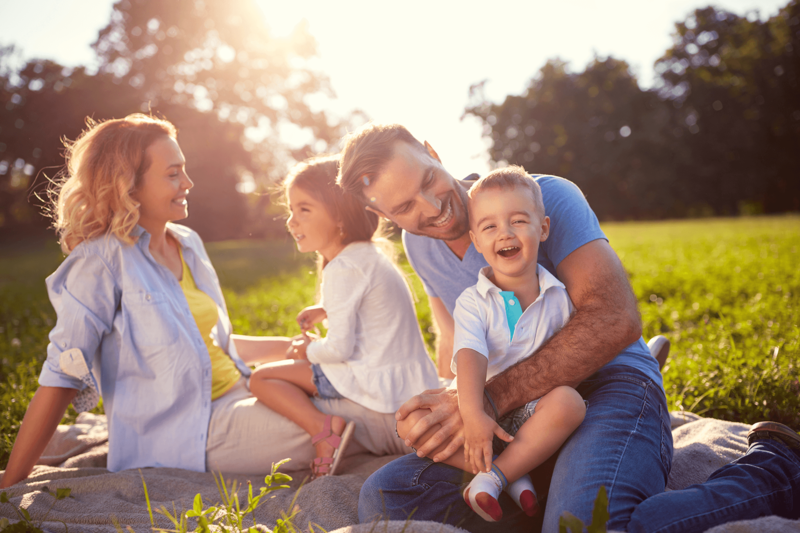 Here at Summer Sky Treatment Center, we have a talented and devoted staff here to help you answer any question you may have about addiction or alcoholism. 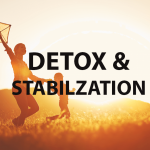 Our facility and staff have had many years of experience helping men and women become free from many different types of chemical addictions. We specialize with alcoholism treatment and all other substance use disorders. Who Receives Treatment at Summer Sky? Individuals that ask for help from Summer Sky come from every social and economic background. The facility treats male or females who are 18-years or older. We are considered a world-class addiction treatment center, and we are located right in the heart of Texas. Our city is known as the city of champions, and we believe every individual that comes to our facility for treatment is a champion. We want to teach each person how to beat addiction and win in recovery. Each person that enters our doors is different, but all have one thing in common. They are tired of letting alcohol or drugs control their lives. Many have experienced so much physical, mental, emotional and social loss as a result of alcohol or drugs. Some have lost trust with family and friends, suffered from past or recent legal issues, put their health at risk, and some have had a recent diagnosis with such things as alcoholic gastritis, alcoholic neuropathy, Hypertension, fatty livers, elevated liver enzymes, Cirrhosis of the liver, etc. The number of reasons people seek treatment is vast, but at the core of everything, they want a better way of living without the use of alcohol or drugs. Alcohol or Drug Consequences No More! The number of consequences that someone experiences from being addicted to alcohol or drugs are tragic. No one wants to be kicked out of their homes or to lose a job behind drinking. Some have not experienced this consequence but know if they continue it won’t be long until this happens to them. We have lots of people with chronic pain issues, and they need help learning how to live without the use of addictive medications. People with chronic pain issues who have become addicted to their medications need to learn alternative ways on how to deal with their pain. In treatment, these alternative ways of dealing with pain are explored and offered for those who need this service. For whatever reason, we are here and will help you in identifying alternatives to your way of living. Sometimes underlying conditions such as Bipolar disorder, ADD, ADHD, Anxiety issues, Depression, and Grief have only fed the fuel of your use. We can also help you identify and learn the tools needed to combat these issues. The disease of alcoholism or addiction is very difficult to get a hold of and control. There is no cure but given the right tools and finding the best ongoing daily routine it can be controlled just as a diabetic control’s diabetes. Once you leave the program here at Summer Sky, you will have a plan (prescription) for daily living that when followed you will experience a more rewarding life. Don’t put off getting help now because this disease causes more damage each day that goes by without treatment. 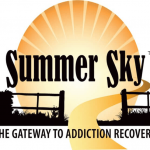 CALL SUMMER SKY TODAY: 1-888-857-8857 our recovery specialist is happy to help and answer any questions you may have.